Callmaker introduces a quick and easy way to convert website visitors into live phone calls. When your website visitors submit a phone number, they are guaranteed a callback in less than 25 seconds. 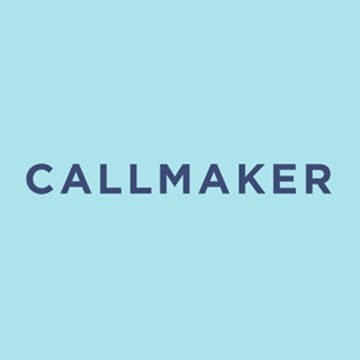 Callmaker automatically calls your sales reps, and when one picks up the phone, customer receives an incoming call. The whole process is automated. Callmaker is a quick and easy way to convert website visitors into live phone calls. When your website visitors submit a phone number, they are guaranteed a callback in less than 25 seconds. Callmaker automatically calls your sales reps, and when one picks up the phone, customer receives an incoming call. The whole process is automated.